Your time is valuable. So when your Toyota needs factory-scheduled maintenance or minor repairs, don’t let it slow you down. Toyota Express Maintenance offers everything you need to keep you moving. 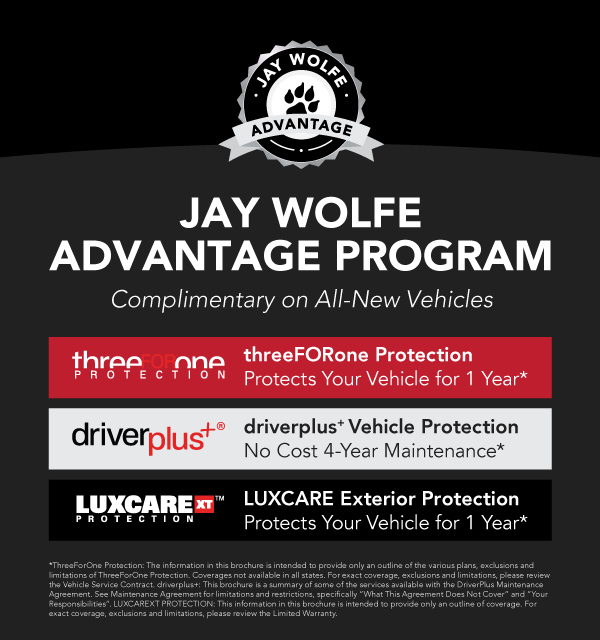 All from the one place you trust to do it right — Jay Wolfe Toyota. 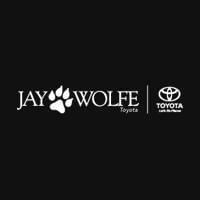 If you live or work in the Kansas City area you can rest assured that servicing your vehicle at Jay Wolfe Toyota will allow you to quickly hit the road with confidence. Contact us today to schedule your next Toyota or maintenance service visit. We have the right price, provide the right quality, and can do it right now!